Our young, tender, and vibrant emerald green blades of organic wheat grass are harvested at the very zenith of their nutritional potential. 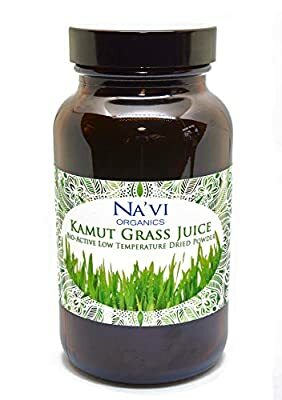 They are then immediately and carefully juiced at a low temperature to ensure there is no degradation to the raw living properties of the grasses. 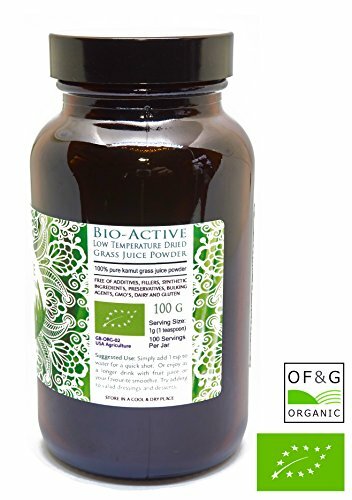 To preserve the high quality and rich nutritional values of our grass juices, they are dried using BioActive Dehydration, a proprietary ambient spray-drying process that results inpletely raw powder with virtually no degradation of color, flavor, aroma, enzymes and nutrition - so when reconstituted in water, it is virtually identical to freshly juiced barley grass. 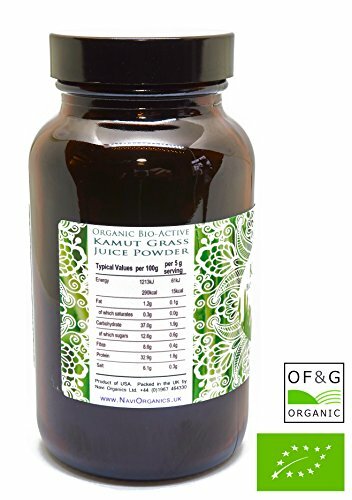 All our grass juice powders are produced purely from grasses organically grown in some of the richest soils in the the world, located in an ancient sea bed in Utah, USA. The sediment deposited from this ancient sea, combined with an evaporating runoff from a watershed of millions of acres of wilderness has created a deep, rich soil base full of minerals and nutrients.